According to Dr Oz, a new study has revealed that more women are dying from cervical cancer than we thought. The rate of African-American women dying from cervical cancer is comparable to those in many developing countries. To help with the discussion, Dr Oz welcomed women’s health expert Dr Jennifer Ashton. She explained that the study showed that African-American women face a 77% higher risk and rate of dying from cervical cancer than previously thought and white women have a 47% higher risk. 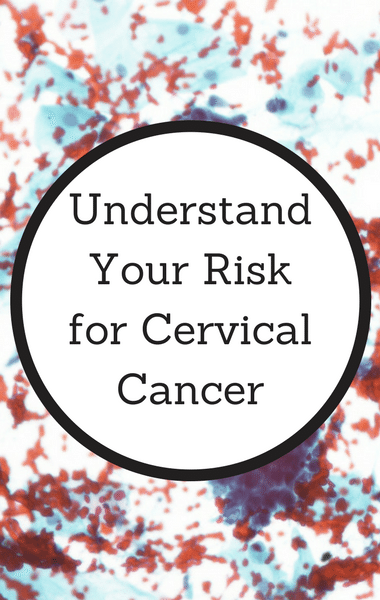 It’s important to understand that women of all ages are at risk.